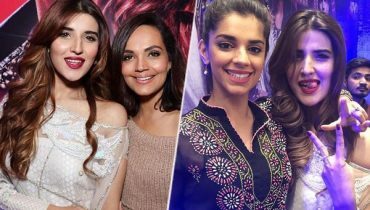 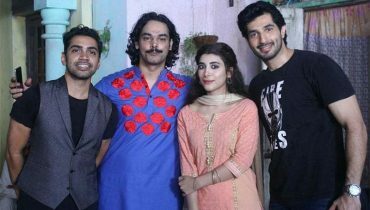 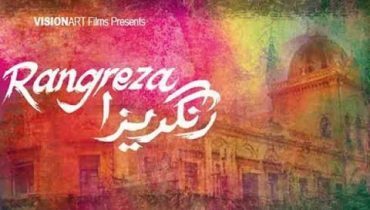 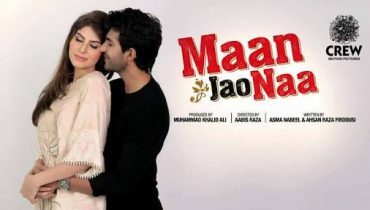 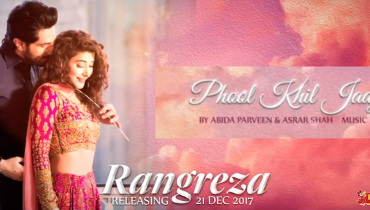 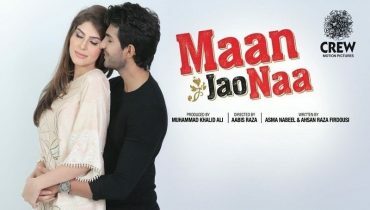 Title Track of the Musical-Romantic Film ‘Rangreza’ is Out! 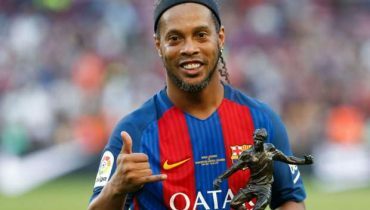 Ronaldinho To Work First Time In The Pakistani Movie! 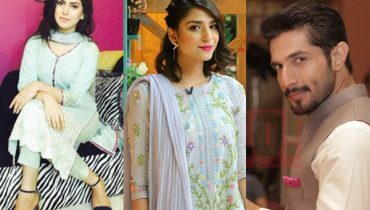 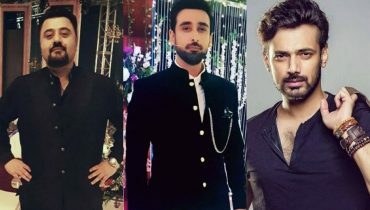 Disclosing Secrets: What Celebrities Avoid Eating in Ramzan?